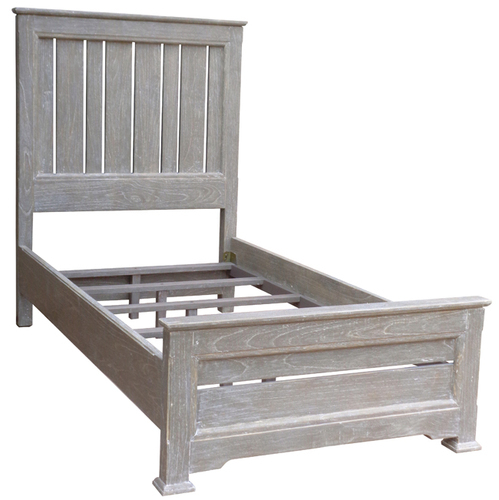 Make your sweetest dreams even more luxe when you drift away in the Cottage Bed. 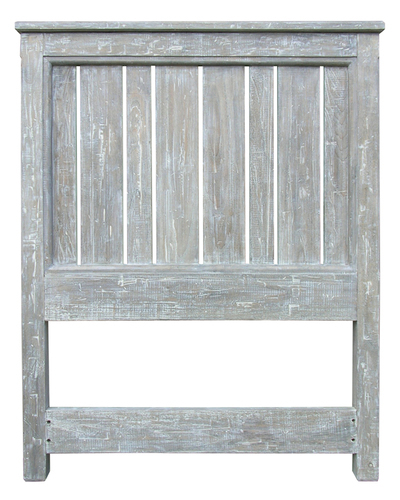 This mahogany style is gently distressed for the perfect touch of texture. 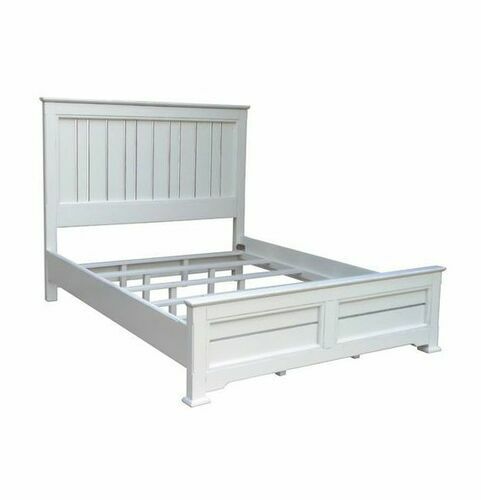 The head and foot boards each sport clean lines and a slat construction for a more organic design flow. Elevate with luxe linens or enjoy the simplicity with neutral colors - the choice is yours and the possibilities are endless. 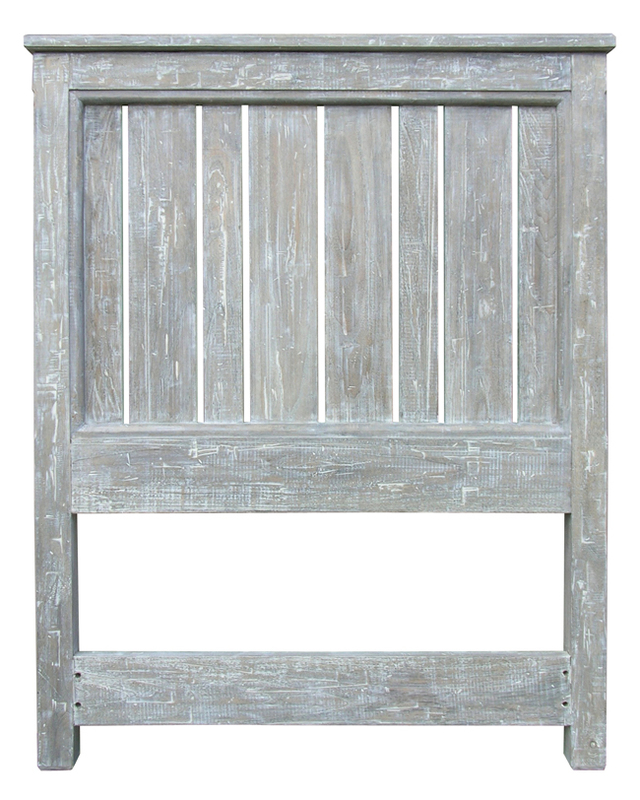 - Materials: Custom made from plantation-grown and kiln-dried mahogany and premium hardwood veneers. The Chesapeake Dresser Collection is a great complement to this bed/headboard and the latest in our coastal cottage furniture line. Note: Not all colors are available in all sizes. King bed not available in Red, Coral or Green. 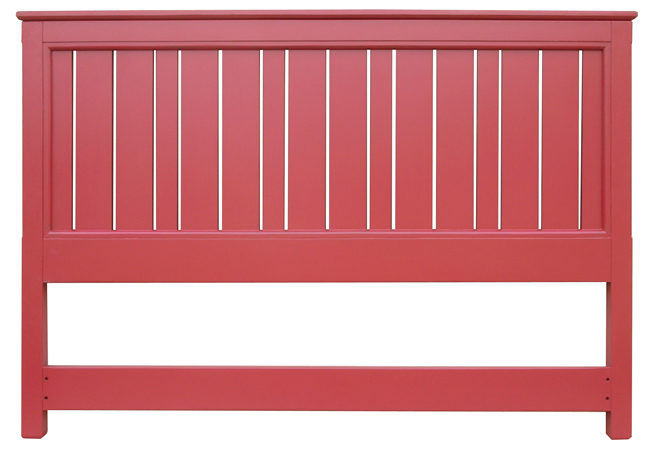 King Headboard not available in Coral.